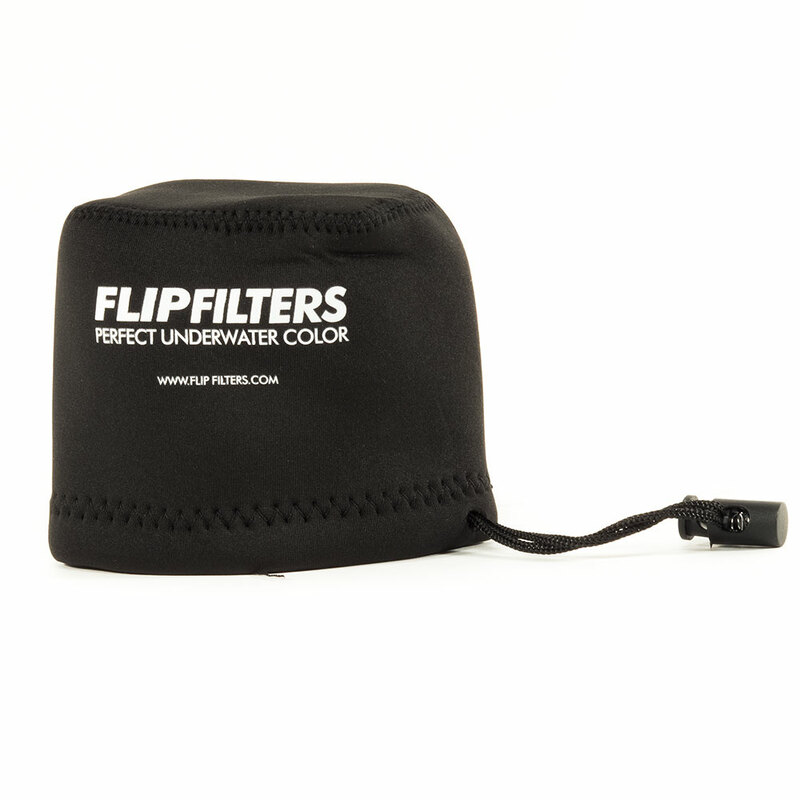 The FLIP FILTERS Neoprene Protective Wallet will fit any of the FLIP FILTER Frames along with the accessory lenses and filters. 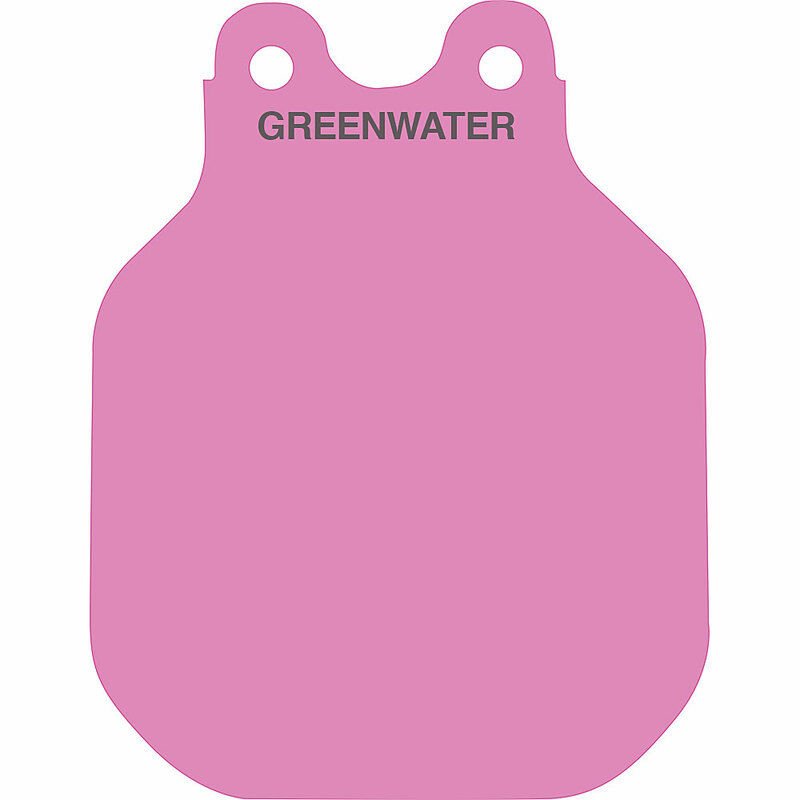 The perfect way to protect the filters and lenses in travel. Whether you are on the boat or packing for a trip, the FLIP FILTERS Neoprene Protective Wallet will help keep your gear safe.